On August 25, 1991, a Finnish computer science student named Linus Torvalds announced a new project. “I’m doing a (free) operating system,” he wrote on an Internet messaging system, insisting this would just be a hobby. But it became something bigger. Much bigger. 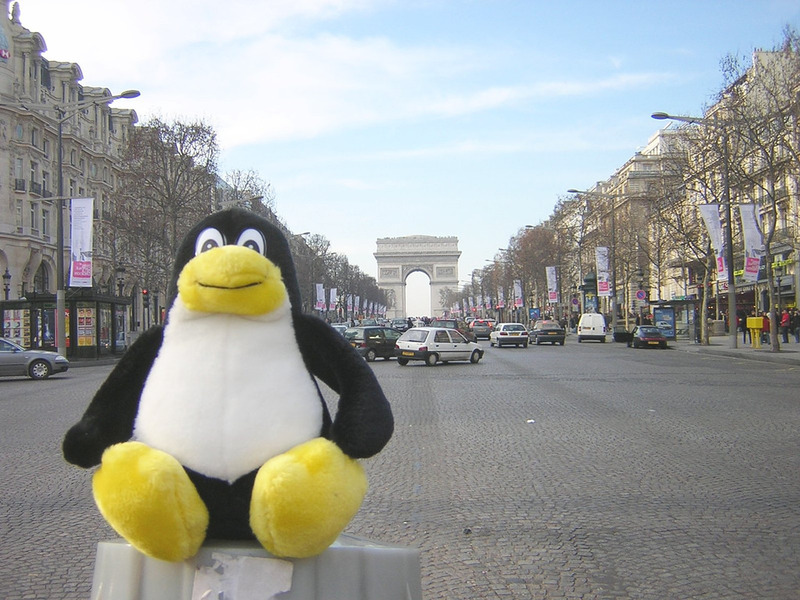 Today, that open source operating system—Linux—is one of the most important pieces of computer software in the world. Chances are, you use it every day. Linux runs every Android phone and tablet on Earth. And even if you’re on an iPhone or a Mac or a Windows machine, Linux is working behind the scenes, across the Internet, serving up most of the webpages you view and powering most of the apps you use. Facebook, Google, Pinterest, Wikipedia—it’s all running on Linux. For years, Linux remained in the background, quietly powering web servers for the world’s largest companies, but never finding much success on personal devices. That changed in 2008, when Google released Android and it first found its way onto phones. Android can’t run Linux desktop applications that haven’t been translated to Google’s platform, but Android’s success has been a huge boon for Linux and the open source community by finally providing that open source software could work in consumer applications.